After K-pop superstar group BTS's conquering of the Billboard Chart in 2018, more Korean singers are setting their sights on it ― and Korean rappers are no exception. MBC's coming hip-hop survival show "Target: Billboard ― Kill Bill" boasts a powerful lineup of those rappers, including Dok2, SanE, Jessie, BewhY and Yang Dong-geun. The contestants will face cutthroat competition to be crowned the winner and grasp an opportunity to collaborate with DJ Khaled, a prominent producer in the U.S., who previously teamed with top singers such as Justin Bieber and Lil Wayne. "I'm the One" and "We Takin' Over" are among his hit tracks that made it onto the Billboard Chart. A spokesperson for Kings Entertainment, the show's production company, revealed that the program's goal is to come up with songs that will enter the chart. 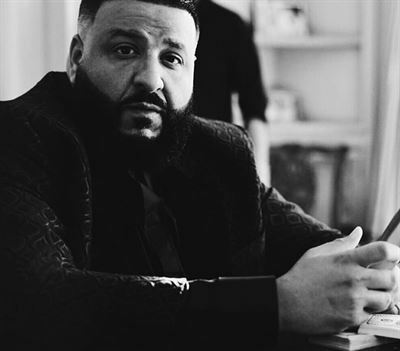 "My nickname is 'Billboard Billy,'" DJ Khaled wrote on his social media. "The 'Kill Bill' winner and I will take over Billboard, and I'll be giving my full support for this." Singer Kim Jong-kook will host the 10-episode show, which is set to premiere on Jan. 31.